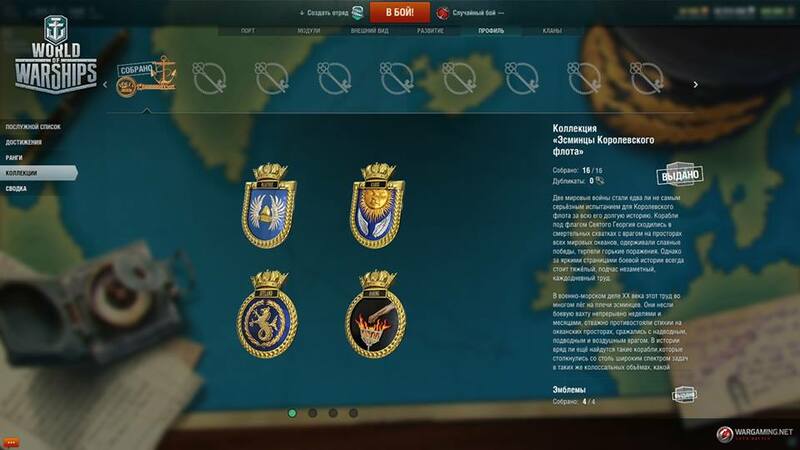 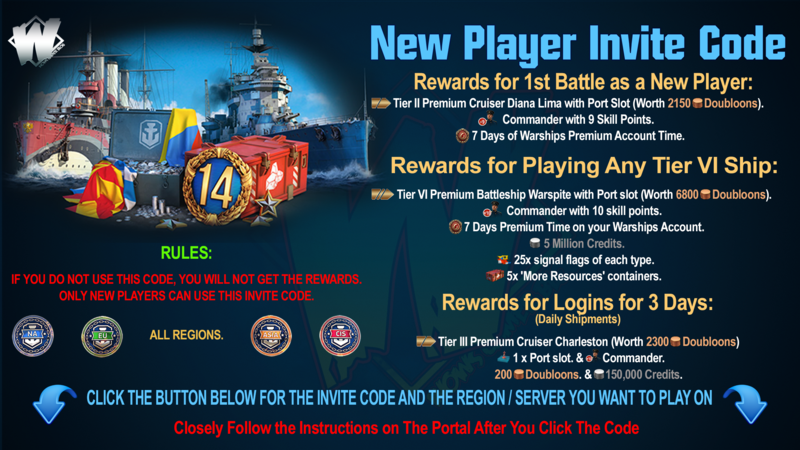 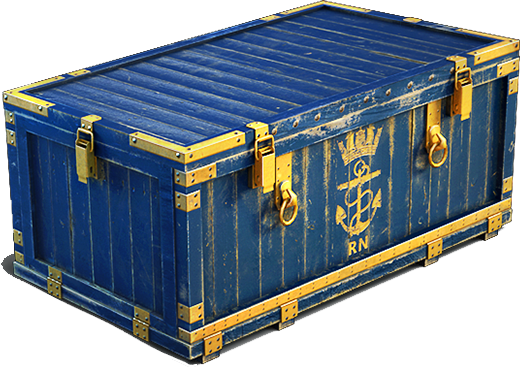 A new collection “Royal Navy Destroyers” has been added to the game. 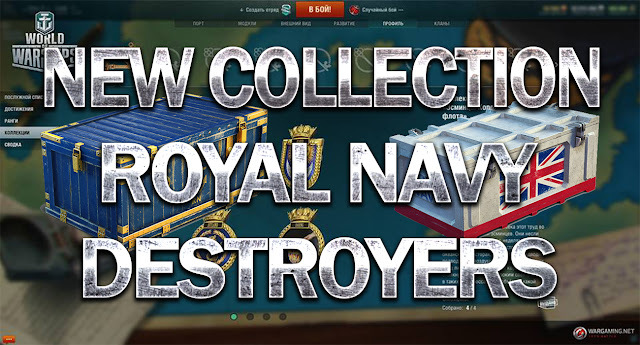 It consists of four subcollections explaining the history of destroyers in the 20th century. There will be emblems of famous British destroyers, artillery elements, battle episodes from the beginning of the 20th century and camouflage schemes. 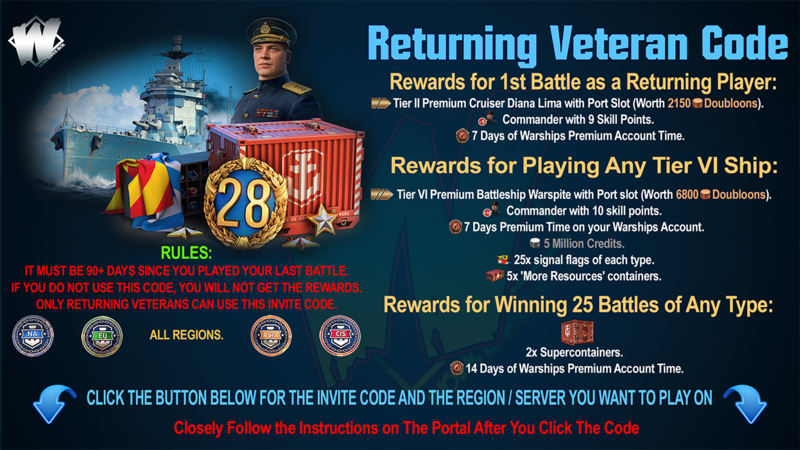 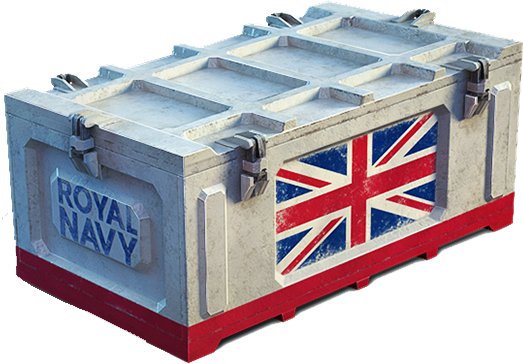 This collection is available from new containers of British Arc which you can earn by completing missions in Directives.